Founded during 2004, Legacy Marine situated in Port Elizabeth, South Africa, is an Aluminium Vessel Construction facility. Over the years we have developed our own in-house design ranges that are distributed through our various Sales and Technology partners. 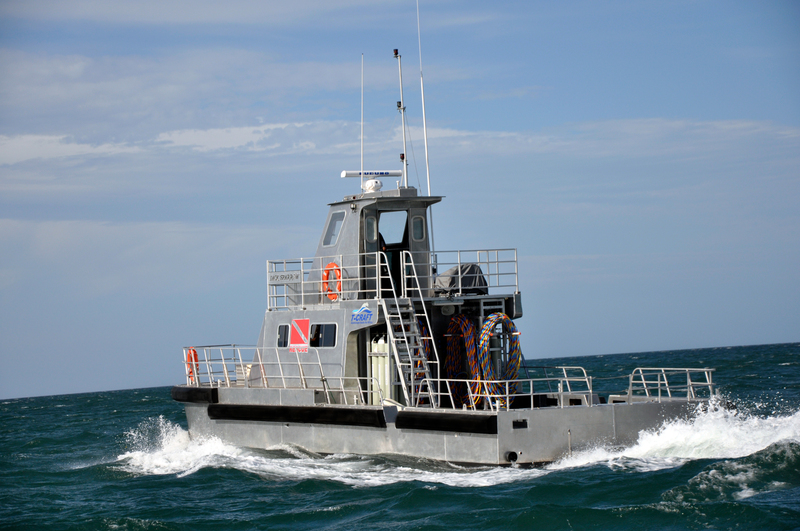 Our standard small to medium range of vessel designs are available through T-Craft while our Modular Catamaran and Industry specific vessels are done as direct contracts or through our various sales outlet partners. We also construct vessels to globally recognized design house specifications and client class requirements. We pride ourselves in offering marine solutions that are well researched and tested, and it is for this reason that we have searched far and wide to assemble a team of specialists that will get the job done in order to deliver vessels in line with our clients expectations. Our current build portfolios available can be viewed off our main menu banner hosted above. By appointment we welcome clients and visitors to visit our facility.